Take a look behind the scenes as a legal intern (m/f/x) with us! It is a good idea to get to know how a major international law firms works as early as possible – and the best way to do so is a work placement. It will allow you to get a taste of the day-to-day work in a major firm and of the wide range of practice areas available. You might even find an area you didn't know you were interested in and you will also have the opportunity to make contacts. 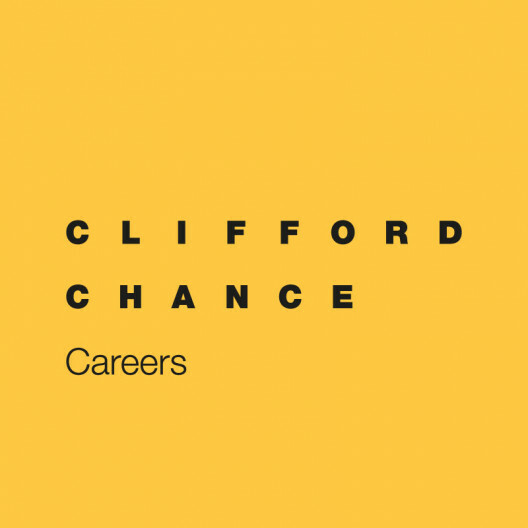 Work placements at Clifford Chance are available all year round and in all of our practice areas. Please aim to submit your application around 4-6 months in advance. We will take your needs into consideration in terms of the length of your placement, but it should not be any less than four weeks. Please send us your complete application in German.